The role of the welfare officer and assistant welfare officer is a simple, yet rewarding role. The member would call the branch and you would then advise on the options available to them, e.g. free welfare breaks after illness, financial assistance. You would then signpost them to the UNISON charity ‘there for you’. The welfare role would help members who cannot call or access the internet to obtain a claims form, which is a means tested form to claim financial assistance. The role of the welfare officer does not include making any decisions as to who, how much, or in deed if they can make a claim. It is an informational role. Training is available (2 day course), and you are allowed time off from work for these duties. At present we don’t receive many enquiries, however, if you wanted to get more involved, you may want to advertise the benefits to our members. UNISON welfare can provide help with school uniform grants, day’s out, help towards purchasing white goods, repairing a car, when you need it for work, even accessing food banks. "I truly have been supported with genuine, kind hearted help which enabled me to make positive changes for myself and my daughter, without the extra pressure of having to get into debt." "Thank you for handling my case in such a professional manner and at the same time to actively listen and help me in my difficult situation. This enables me to have a more stable way of living and moving on gives me more confidence." "There are times in one's life when one finds oneself in a helpless and hopeless situation. With the right support and the right person it makes a major difference in helping to see a small ray of light in a dark tunnel. Thank you for your help and support." "If it wasn't for There For You I don't know what I would have done. The money made a huge difference." "The grant from There for You was a wonderful surprise as I never expected such a sum. I am very grateful for the help and am so pleased that my central heating can be on a little longer and we can be warm." Please click here for the UNISON Financial Assistance application form. What is a wellbeing break? breaks following bereavement or for carer. Members can arrange a stay in self-catering accommodation, in a chalet or a caravan at selected UK holiday centres. Holidays are mainly self-catering, but we may also provide a small allowance for food and entertainment. Destinations include UNISON's award-winning Croyde Bay holiday village in Devon. There for You provides support in coping with personal problems at home. looking for advice in dealing with your debts. There for you provides a free, impartial and confidential debt advice service over the phone in partnership with Payplan, experts in helping people in financial difficulty. Debtline will help you find the best solution to suit your circumstances. The service is completely free to UNISON members. We also have an online version of our debt advice service called Debt Clinic which provides advice and debt information and outlines key problems. The site also provides tools to help you set up a recovery plan. Come and join us for a charity challenge like no other with walks in England, Scotland, Northern Ireland and Wales covering a total of 40 miles. The monthly Octopus lottery is a great way of supporting the vital work of There for You. Not only has the lottery become a valuable source of income for the charity, it also helps spread the word about the important work we do every day. Each monthly entry costs as little as £1 and at least 50% of the proceeds from each draw goes towards prizes. Join now so that you too will have a chance of winning. You can be assured that your donation to There for You will be well spent. Whether you’re a member or a UNISON branch, playing the lottery couldn’t be easier – all you need to do is set up a direct debit and a regular amount will be taken from your bank account each month. There’s an affordable way to play for everyone – for members it costs just £1 up to a maximum of £10 each month. 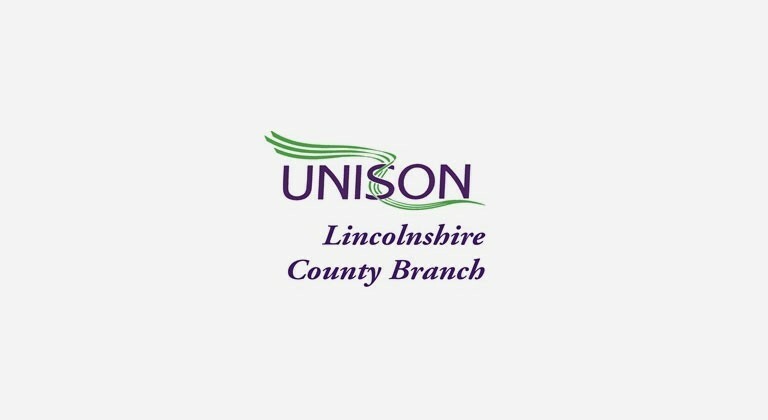 For UNISON branches, there’s no upper limit. The draw is held monthly and there are 50 cash prizes to win including a top prize of £1,000. Or, we can send you an application form – just call 020 7121 5620. Once entered, you will receive confirmation of your unique lottery number(s) in the post and the date of the first draw in which you are entered. You can check the results each month online. If you are one of the lucky winners, you don’t need to claim your prize – all winners receive their prizes by post within days of the draw.